One of the great benefits of our campsite It is the wide range of options that you have to invest and enjoy your time. Many tourist activities in Cantabria that will make your stay with us an unforgettable holiday. Do not miss it, Book your place. No doubt, one of the major tourist activities in Cantabria is its spectacular beaches and, in this sense, the beaches of the municipality of Ribamontán sea, they are among some of the best of our region. The beaches of fine sand, whose shore collides with the water of the Bay of Biscay, Somo make a place with natural charm. Endless beaches like El Puntal or Las Quebrantas cause the visitor the need for a multitude of outdoor activities, or on the other hand give the opportunity of a long walk between the nature. The small town of Langre also forms an earthly paradise, in the steep and rugged cliffs protected two beaches, The small and the large. 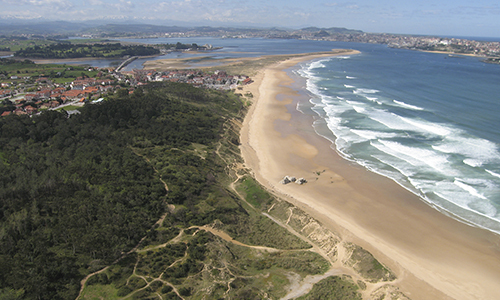 One of the main tourist activities in Cantabria, and more specifically in Somo, is surfing, one of the sports that most distinguishes our municipality, because now it's the first surfing reserve in Spain, reality that recognizes the exceptional character of the coastal breakers and their unique value as heritage and natural resource, sports, socio-economic and cultural. The reserve extends through the towns of Somo, Loredo, Langre and Galizano, especially emphasizes the great waves of the island of Santa Marina. Our municipality became the epicenter of this sport, accessible and suitable for all audiences. 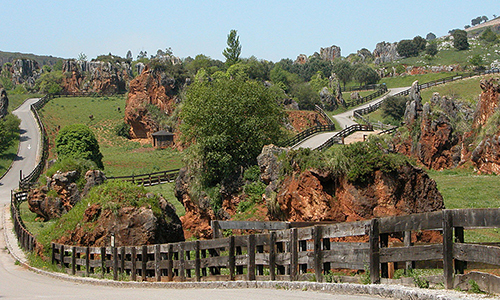 In the municipality there are numerous ecological routes designed in order to know the flora and fauna of the place. For its perfect realization has been conditioned farm tracks that allow long walks on foot, by bike or on horseback. The routes include from cliffs and mountains, up to meadows and beaches. The cave of El Soplao is considered one of the great wonders of geology and through their secrets circulates a mining train. 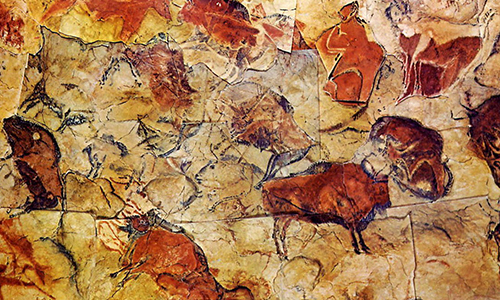 We must not forget the caves of Altamira, in Santillana del Mar, Although currently only you can visit its replica, the Neocave. 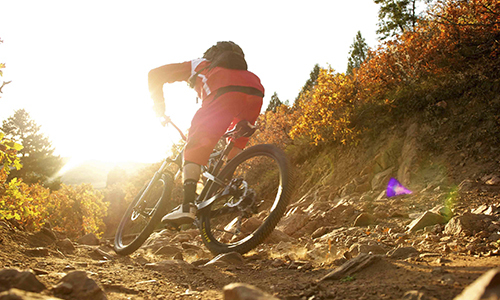 Bike and skate enthusiasts have an incomparable setting for your favourite sport. A coastal footpath along the cliffs of Loredo, Langre and Galizano, In addition during the route the sea is not lost at any time view. A pleasant stroll in bibi, between meadows, cliffs and beaches. The most modern and daring, a skate track of 600 square meters has been built in Somo. The track lines merge dynamic and precise way that provide suitable for all types of skaters obstacles, from beginners, to experts. The Cabárceno nature park is a spectacular paradise of fauna and flora of more of 750 hectares, that it hosts in semi-freedom over 500 representatives of all Zoological communities of land animals. On the other hand, visit Cantabria, It makes no sense without a stroll through the streets of the Centre of Santander, capital of the autonomous community. It's a cozy and quiet seaside resort with a wide Bay South-facing. One of its most representative buildings is the Palacio de la Magdalena. Carretera Somo-Suesa. Finca wetting 21.